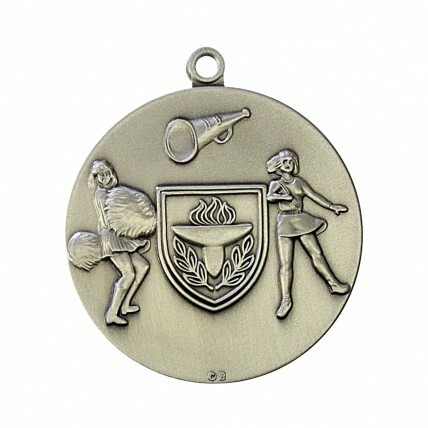 Our Premium Cheerleader Medals are of made the highest quality metal and feature darkened engraving. These classy gold medallions portray female cheerleaders in action with pom-poms and megaphone. 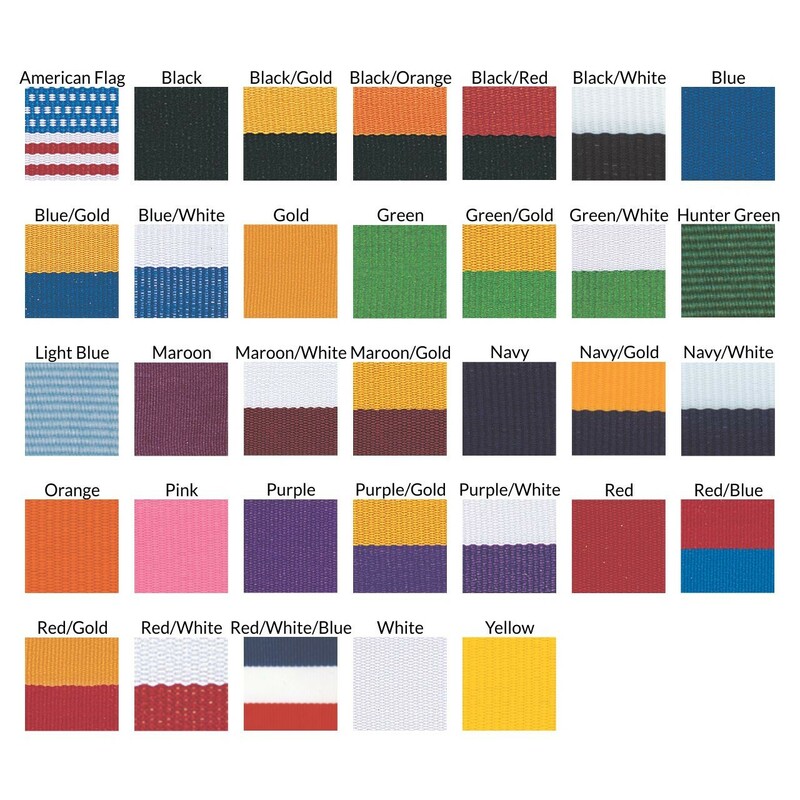 Size is 1-3/4" in diameter. 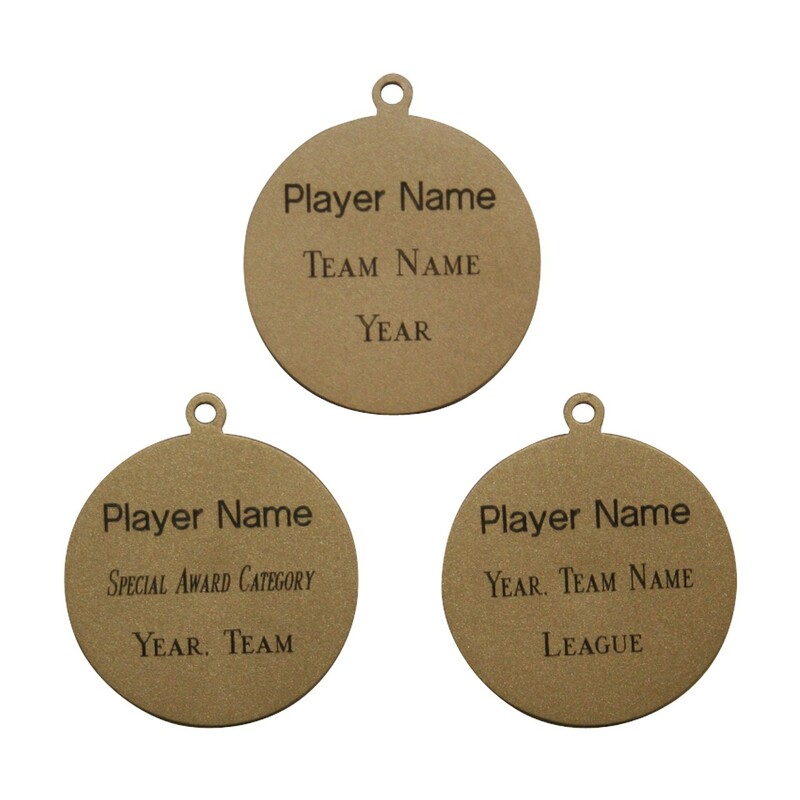 Price includes up to 3 lines of engraving and your choice of neck drape color.